Credit ratings agency ICRA expects demand for two-wheelers to grow at a muted pace of 4-6 percent during FY2017. 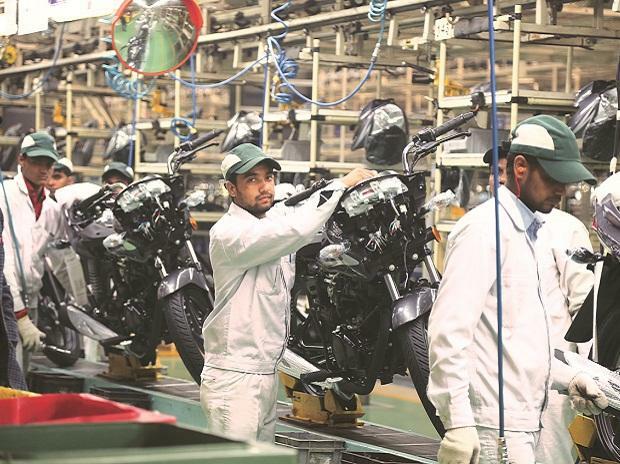 ICRA estimates the domestic two-wheeler industry's FY2016 growth to be 2-3%, largely driven by demand for scooters and premium motorcycles; the other segments, especially entry-level motorcycles and mopeds, are expected to report de-growth. Although increased allocations towards rural development and welfare schemes in the Union Budget for 2016-17 and growth in National Rural Employment Guarantee Act (NREGA) expenditure, besides the government's focus on improving irrigation infrastructure, augur well for the farm sector, demand recovery from rural households is expected to be gradual and in turn linked to the volume and dispersion of monsoon rainfall. Additionally, the implementation of the recommendations of the Seventh Pay Commission in phases and expectations of softer interest rates would support demand (which remains healthy) for two-wheelers from urban households. 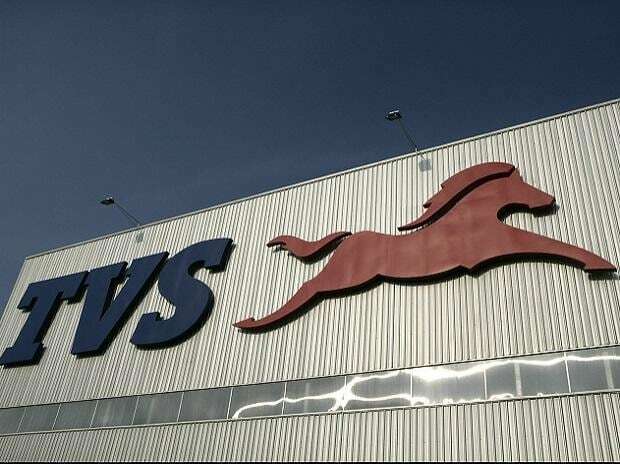 "Over the medium term, the two-wheeler industry is expected to reach a volume CAGR of 8-9% and a size of 22-23 million units (domestic + exports) by FY2019. The expectation draws on the various structural positives associated with the domestic two-wheeler industry, including favourable demographic profile, moderate two-wheeler penetration levels (vis-a-vis several other emerging markets), under-developed public transport system, growing urbanisation, strong replacement demand and moderate share of financed purchases,” Subrata Ray, senior VP of ICRA Ratings said. 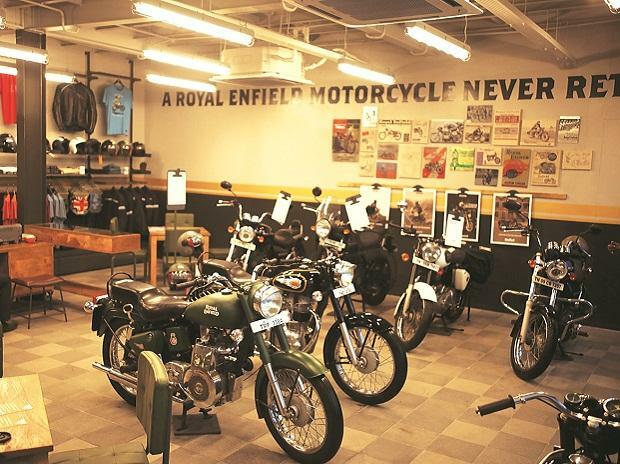 Weak farm sentiments following two consecutive years of poor monsoons, modest increase in minimum support prices and low rural-wage growth have adversely impacted rural income levels, which account for a sizeable portion of the demand for entry-level motorcycles. Scooter volumes, despite starting the year with a low growth pace, gained traction from Q2 FY2016 onwards and grew at a healthy pace of 12 percent.